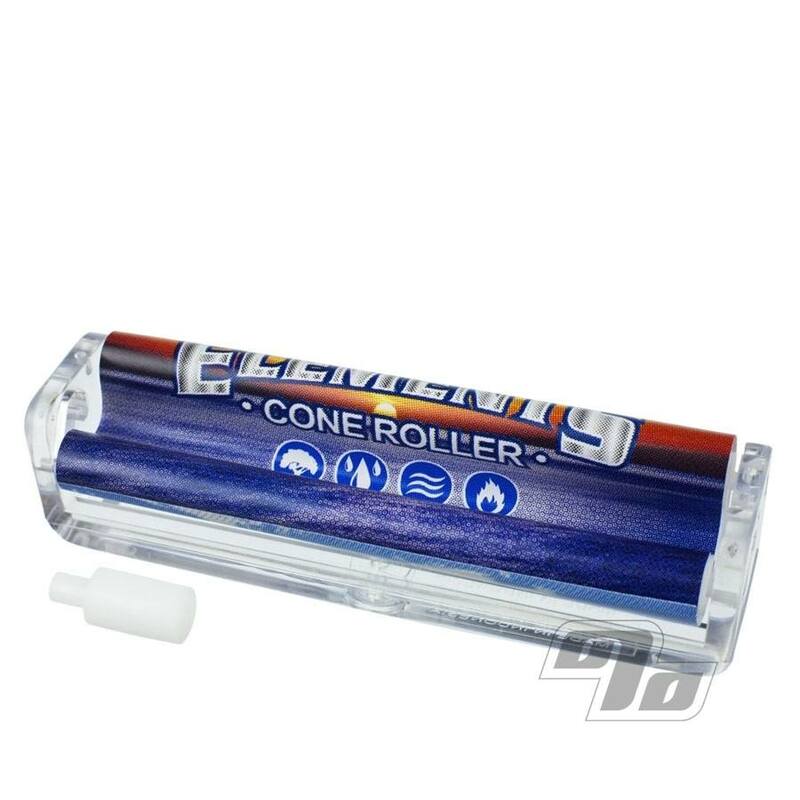 The Elements Cone Rolling Machine for king size (110mm) and smaller rolling papers. Includes easy to follow instructions to get you started rolling your own king size cones so you can cut out the middle man and save big over pre-rolled cones. Use the included shaper at the open end for the win. 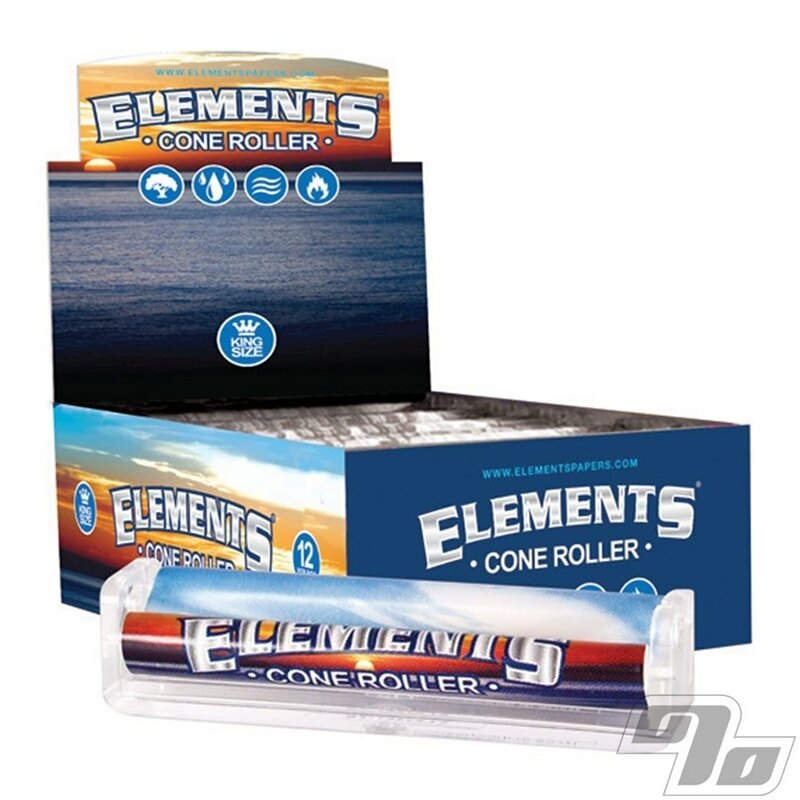 There's no easier way to start rolling up perfect king size Cones (and smaller cones too) each and every time than with a fine Elements Cone Rolling Machine. Pop a filter or crutch in the end, rollup, twist and you're good to go.